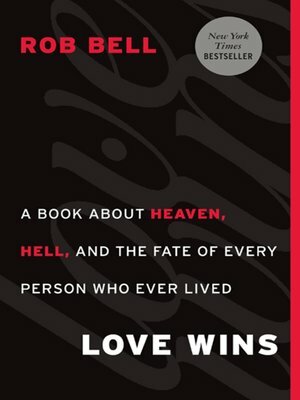 Rob Bell is an electrifying, unconventional pastor whom Time magazine calls "a singular rock star in the church world," with millions viewing his NOOMA videos. With searing insight, Bell puts hell on trial with a hopeful message—eternal life doesn't start when we die; it starts right now. And ultimately, Love Wins.